Category Archives for "Treadmill Reviews"
Are you looking for a compact and space saving entry-level treadmill which is suitable for walking, jogging and running, doesn’t break the bank, and has good onboard entertainment? If you answered yes, then read on to find out more about the ProForm 505cst in the article below. If you are in a hurry, you can find great deals for it right now on Amazon. The ProForm 505cst is a solidly build entry level model with a commercial grade motor, a well-cushioned running area, and motorized incline. Also, the machine is iFit compatible and has plenty of onboard programs, which offer enough entertainment for every fitness level at a very reasonable price. 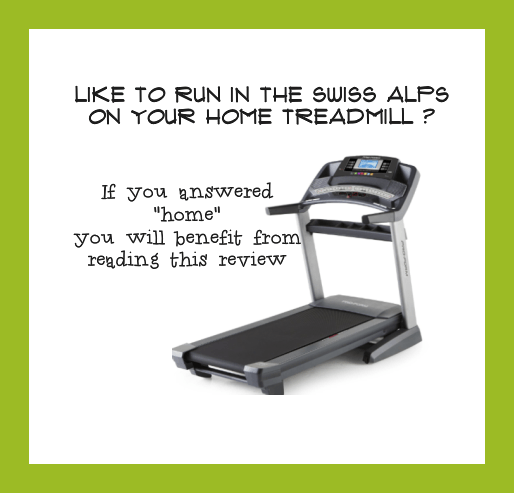 Would you like to run in the Swiss Alps, on your home treadmill? If you’ve answered home, this article will be very helpful to you.The ProForm Pro 2000 treadmill has all the Specs a runner needs: a powerful motor, ample running space, incline and decline for extra challenges and hydraulic folding technology. Above all, the model is iFit compatible, which means there are no limits in workout programs with a connected iFit monitor. You just download a Google Maps route, or if you prefer, you just create your own route, and you are off to an incredible scenic running experience. Are you looking for the top of the range, high-quality home-treadmill? 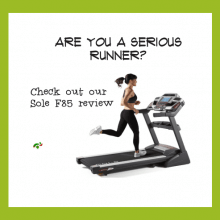 If yes, then you ought to read this review because the Sole F85 Folding Treadmill is the best model in the folding category hands down. Many users consider the Sole F85 as an affordable “gym-quality” model, which is well worth the money. 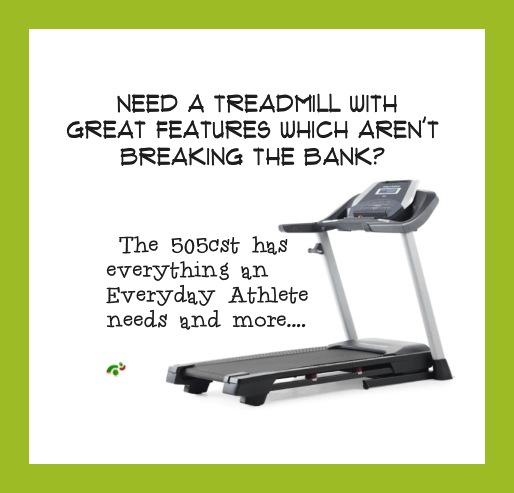 The manufacturer builds this treadmill to a very high-quality standard, and a steeper price tag is therefore not surprising. Are you looking for a treadmill that is easy to fold, of sturdy construction, great for walking, jogging or light running, has a large variety of exercise programs and is good value for money at under $1,000? If you answered yes, then read on. 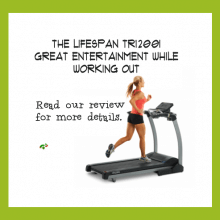 The LifeSpan TR1200i is an entry-level treadmill with some features from mid-level running machines. There are 21 exercise programs for sports training, weight loss, heart rate control, healthy living plus two programs for your personal setup. Additionally, you will find three intensity levels to choose from, and a motorized incline, which you can control from either the console or through the handlebars. If you’ve been searching Google for answers to the question as to whether the Weslo Cadence g 5.9 is the right treadmill for you, I’m proud to say you’ve come to the right place. Whether you dislike paying a gym membership, or you simply hate driving to the gym in heavy traffic, you want to save some time and go for a walk or run outside, but then the weather is not cooperating, all this becomes frustrating very quickly. Finding an easy way to walk, jog or run at home could be challenging. 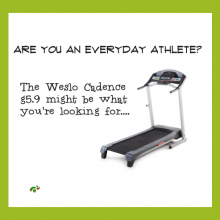 But then there are treadmills such as the Weslo Cadence g 5.9, which has been an absolute selling hit on Amazon since 2012, with almost 2000 reviews and mostly 4 and 5-star ratings.So what is so good about the Cadence g 5.9 and would it be right for you?